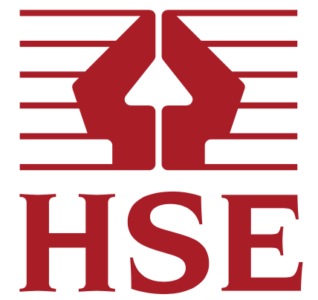 The Health and Safety Executive is the public body responsible for the regulation and enforcement of workplace health, safety and welfare in Great Britain. Employers have a legal duty to protect employees from stress at work by doing a risk assessment and acting on it. The HSE is responsible for enforcing this, and provides a wealth of information, expertise and resources to help you meet your responsibilities. Employers have a legal duty to protect employees from stress at work by doing, and acting on, a risk assessment. This is an easy-to-use template you can use, along with examples from three small to medium-sized businesses. 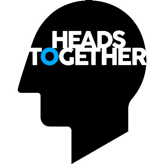 Work-related stress and common mental health problems can often go together. This guide from the Health & Safety Executive gives an overview of both, shows how they relate, and has lots of advice for employees, employers and line managers. Following the introduction of 'fit notes' to encourage those on long-term sick leave to make an early return to work, this guide focuses on the key behaviours managers need to support employees.